Oppo F9 Pro All Set to Launch in India on 21 August, As company sends the invites. Oppo F9 pro could launch in India on August 21. 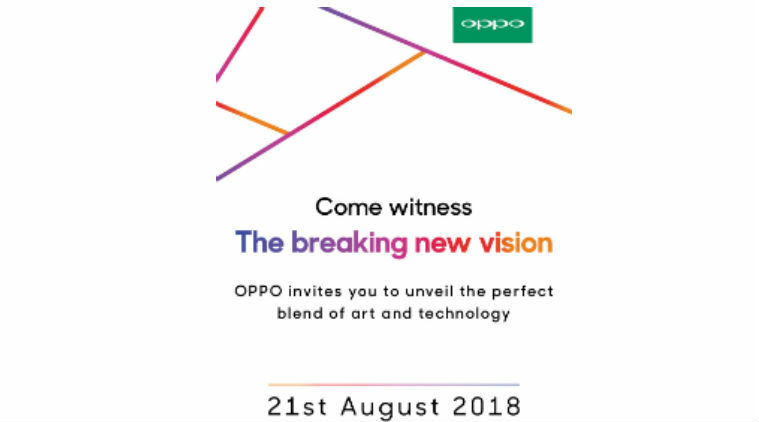 Oppo has sent out media invites for an event of August 21, where it is expected to unveil the smartphone. From the past few weeks, Oppo has posted several teasers of its upcoming device, which highlight features such as VOOC charging, waterdrop notch screen, and gradient colour options. However, nothing is official but going buy the tweets, we can easily expect the launch of the F9 Pro device. Oppo F9 pro has several features and major one from them is proprietary VOOC flash charging support which can give 2 hours of talk time in just 5 minutes of charge. It has Essential PH-1 phone like notch, which looks good. The notch on top of the display will include the receiver, camera sensor, and light sensor. 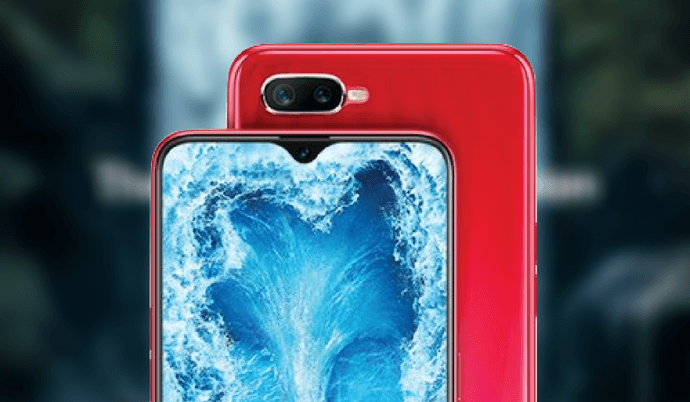 Oppo F9 Pro’s camera and flash unit will be placed beside each other and have been designed to look like two drops of water. Oppo F9 Pro will be available in Sunrise Red, Twilight Blue and Starry Purple gradient colour options. Oppo F9 Pro official teaser image reveals a horizontally aligned dual rear-camera setup with LED flash. The device will come with a 19.5:9 aspect ratio and a screen-to-body ratio of 90.8 percent. A 3.5mm headphone jack will also be present at the bottom of the device. Leaked specifications of Oppo F9 suggest the handset will ship with a 6.3-inch Full HD+ notch display, Android 8.1 Oreo-based Color OS, Helio P60 processor and 3,500mAh non-removable battery. The device is rumored to cost around 23000 INR. But as we said, nothing is official so take this info with a pinch of salt and till then stay tuned to TechnoGuruz! Previous articleOptiemus Infracom Launches the most Secure Android Full Touch Smartphones BlackBerry Evolve and BlackBerry EvolveX in India. Next articleXiaomi Poco F1 Launched in India at a Killer Price of INR 20,999.